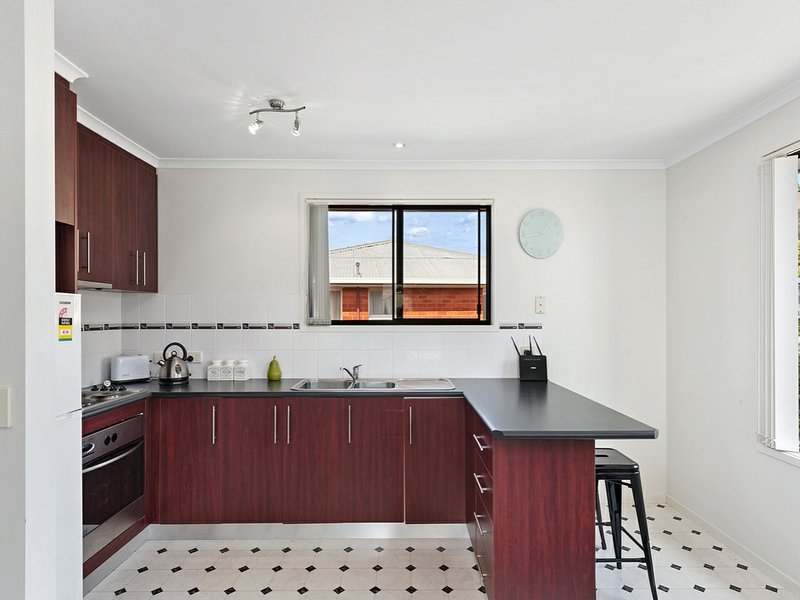 Be impressed with the size of this generous townhouse offering 4 bedrooms, 2 bathrooms and 2 living spaces. 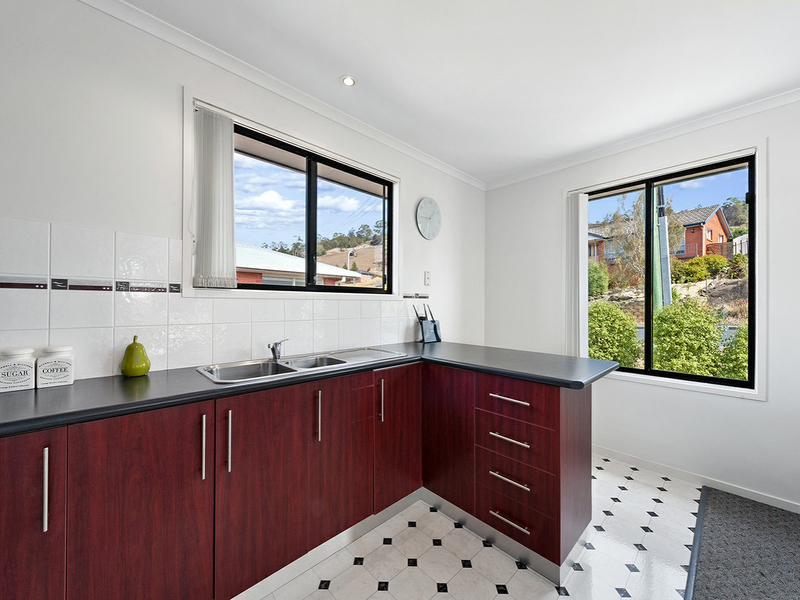 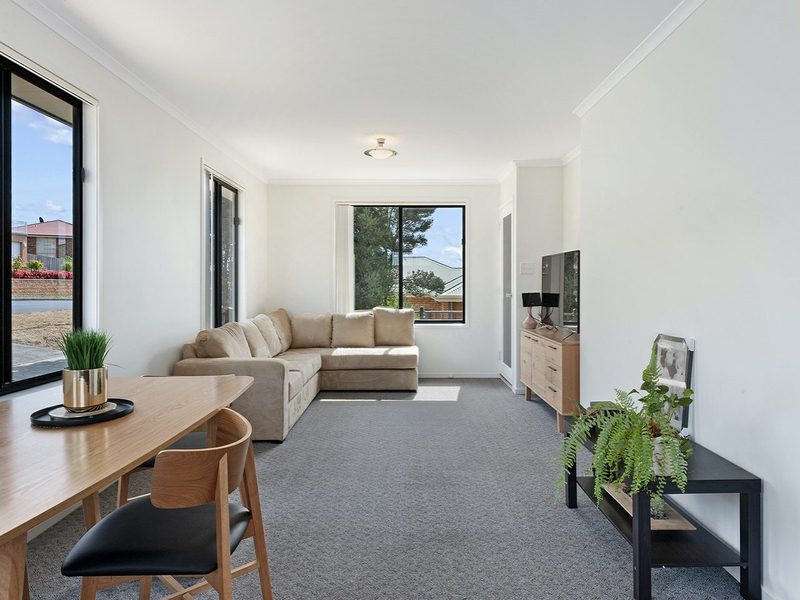 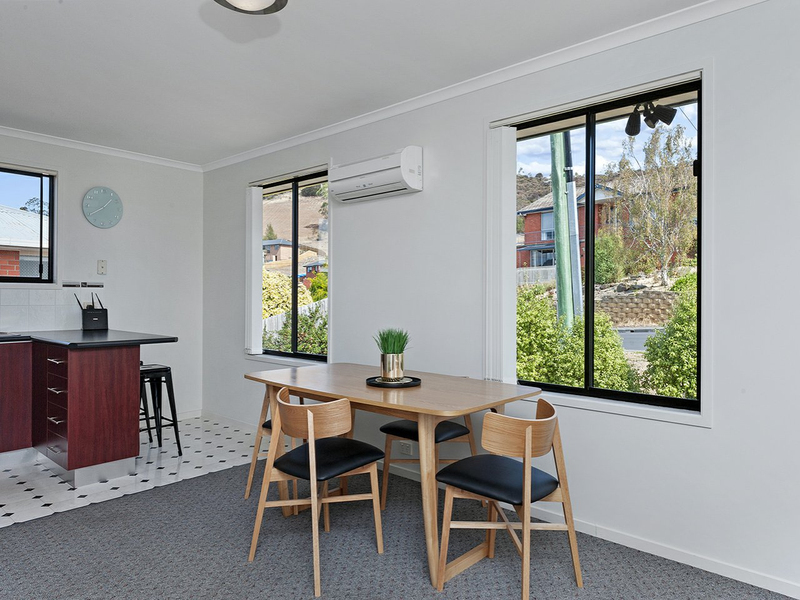 This opportunity is sure to please a variety of buyers whether you are looking to downsize, a fantastic first home or a great set and forget investment opportunity. 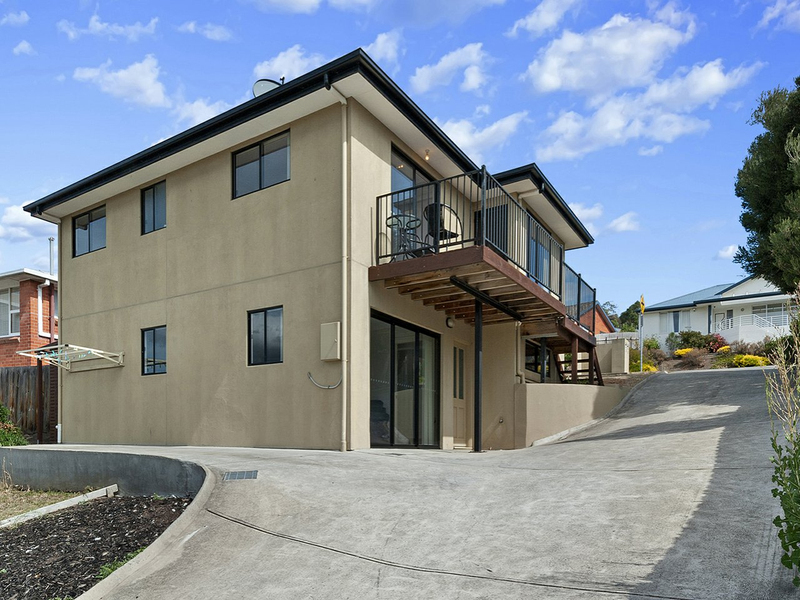 This light filled modern home built in 2005 is low maintenance with a large open plan living room on the first level with reverse cycle heat pump and tinted windows. 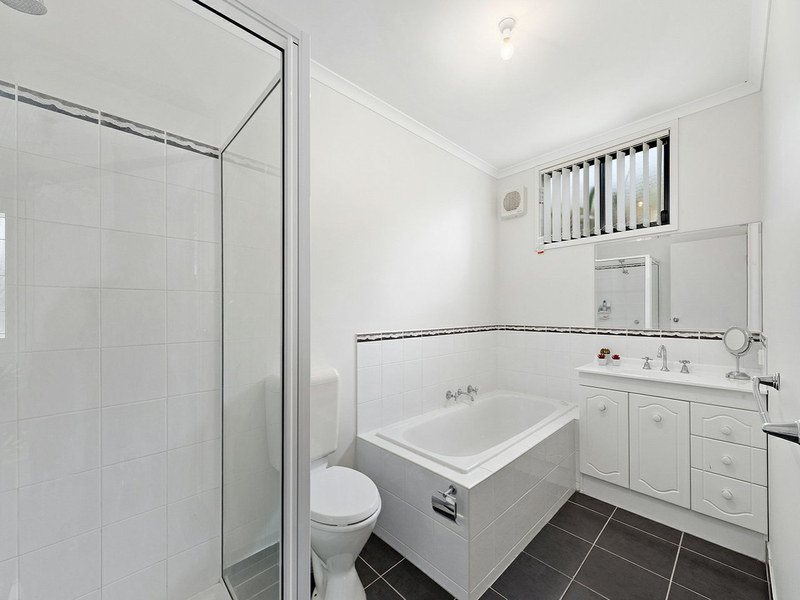 Also on this level are two bedrooms, both with built-in-robes and a bathroom with shower and toilet. 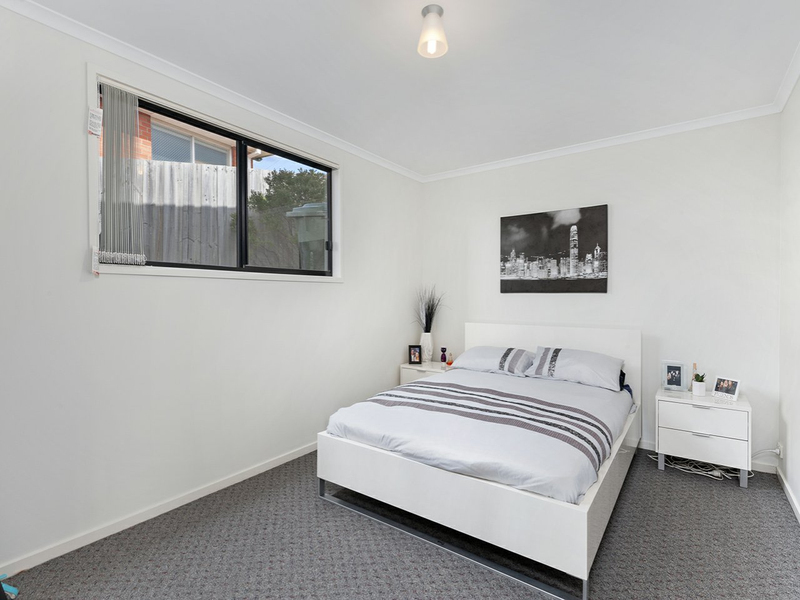 The large master bedroom has glass sliding doors that open to the front balcony. 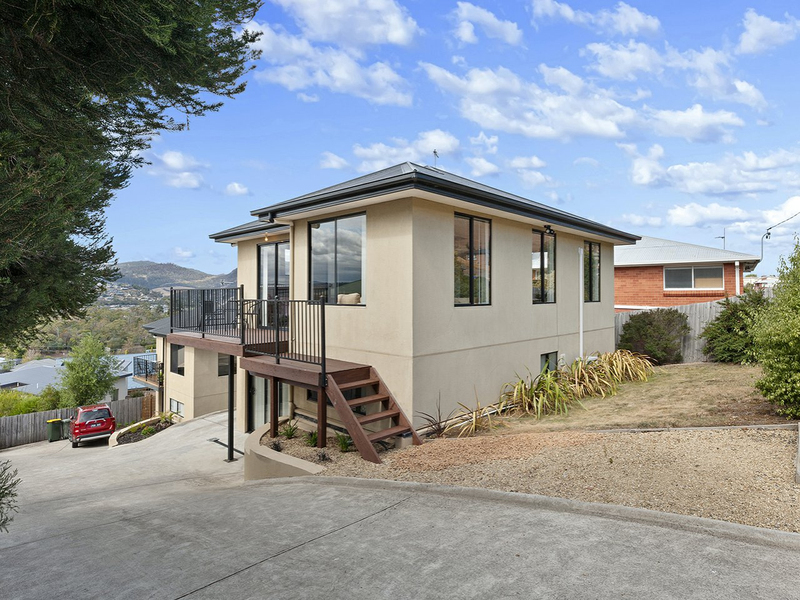 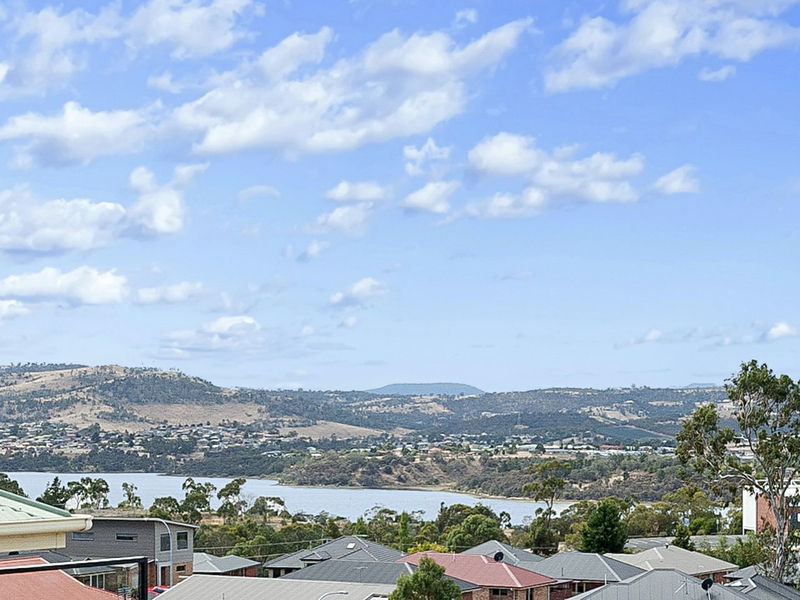 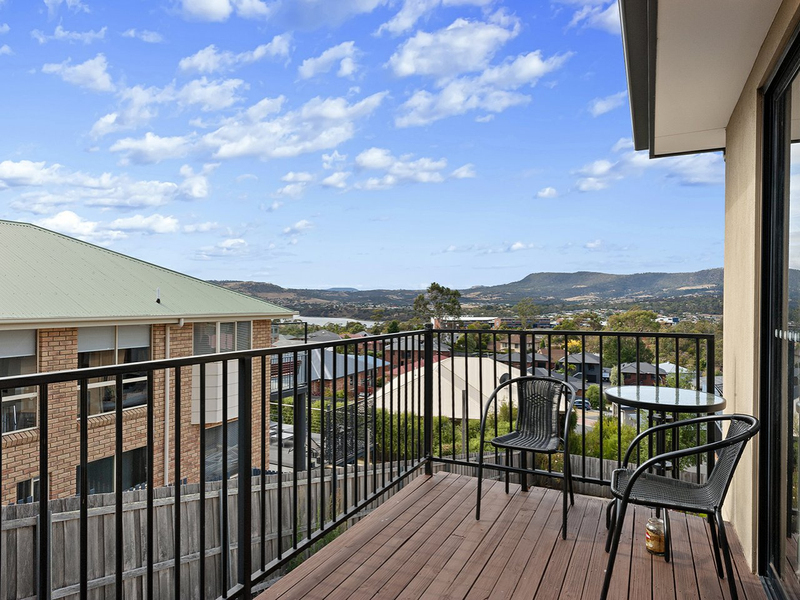 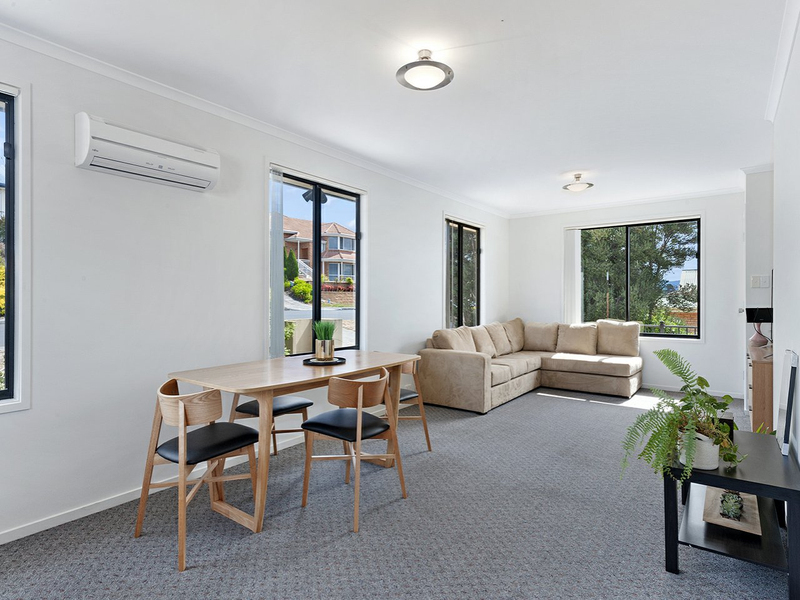 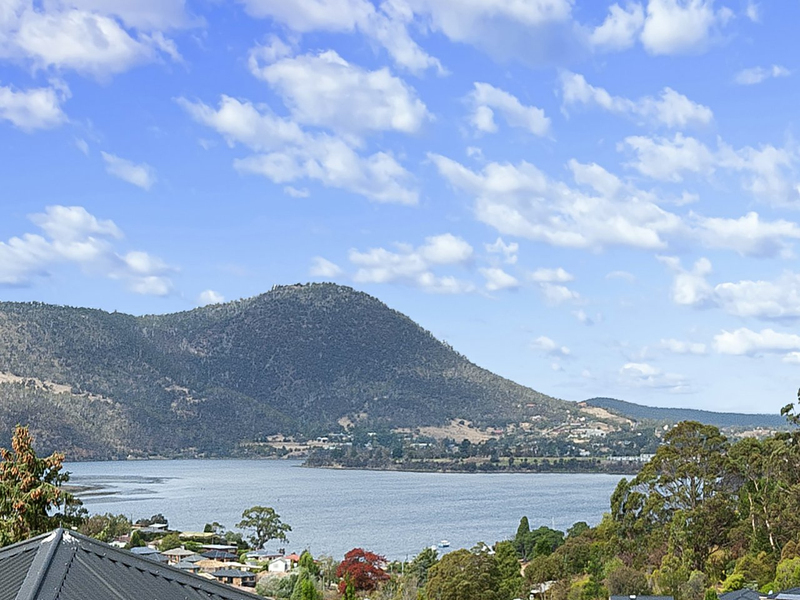 Outside on the deck enjoy the expansive views on offer overlooking the River Derwent. 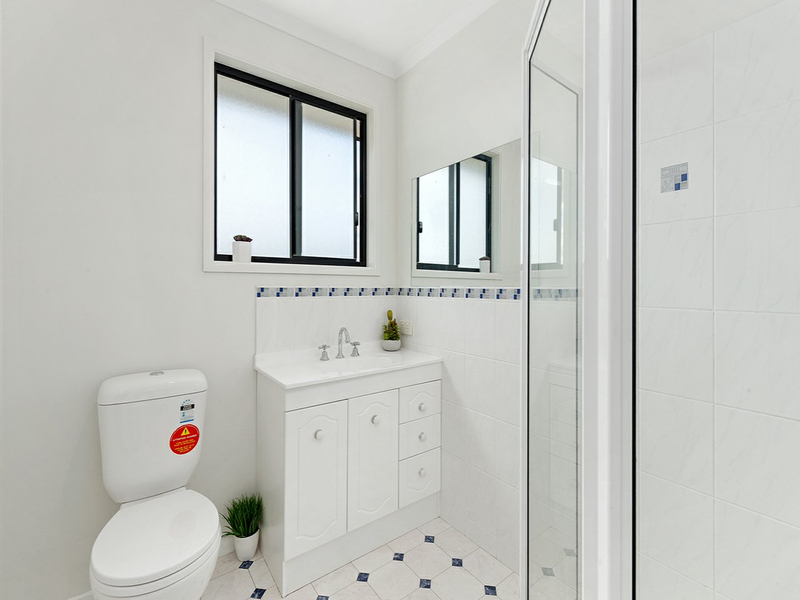 The versatile floor plan would allow for dual occupancy with a further 2 bedrooms, spacious living room, bathroom (with bath and shower) and separate entrance on the lower level. 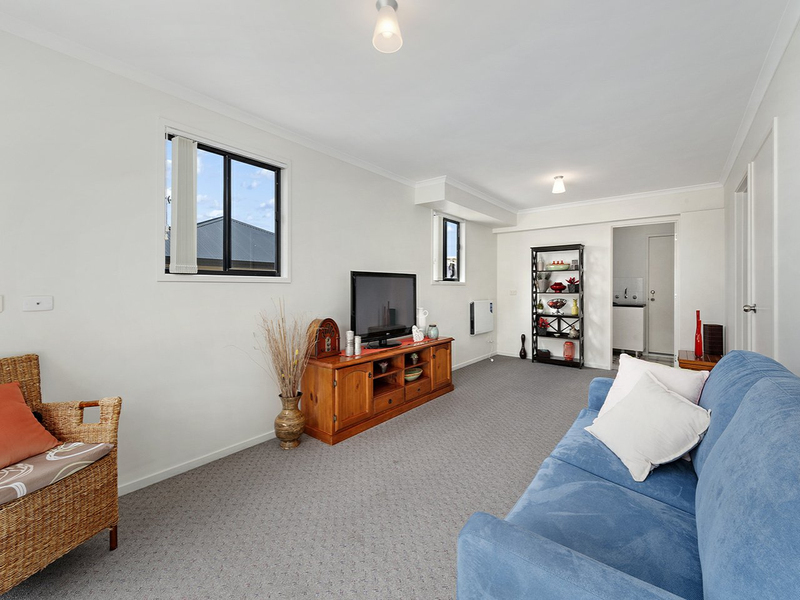 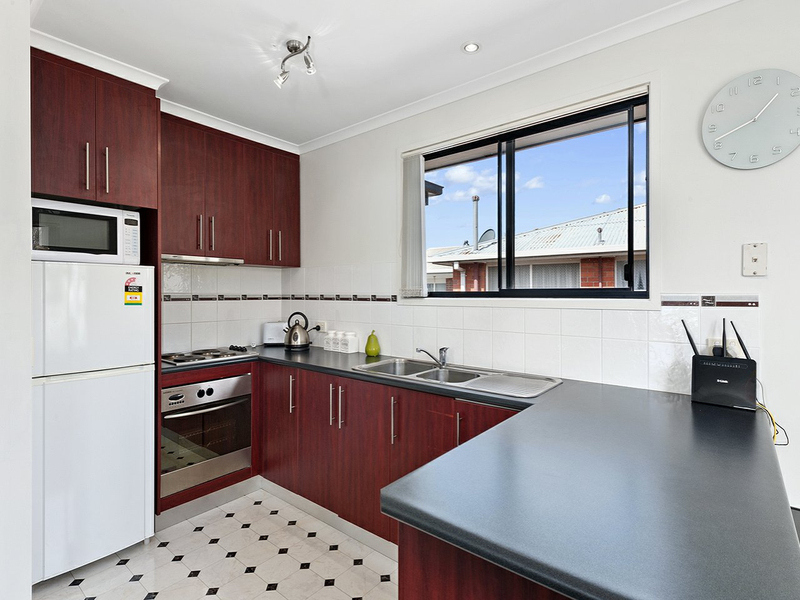 Sitting on a block of 348m2 the yard is extremely low maintenance and there is off-street parking for 2 cars. 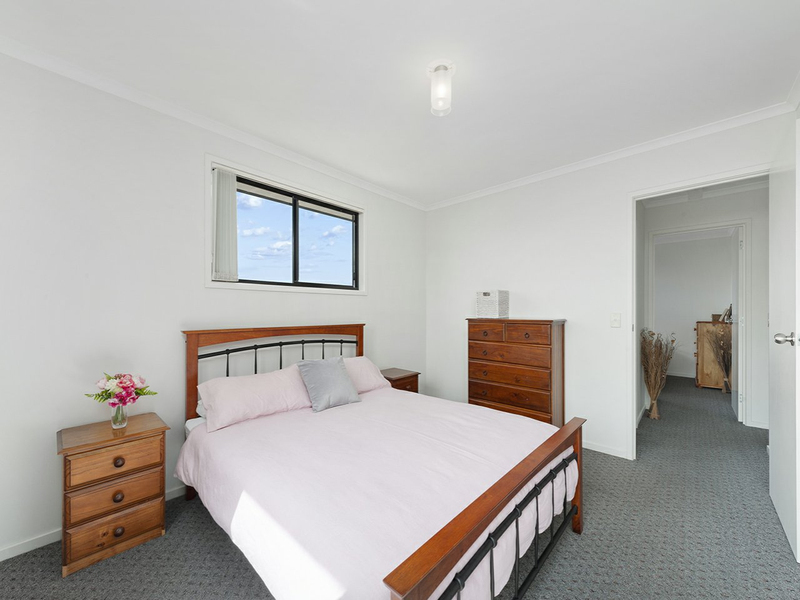 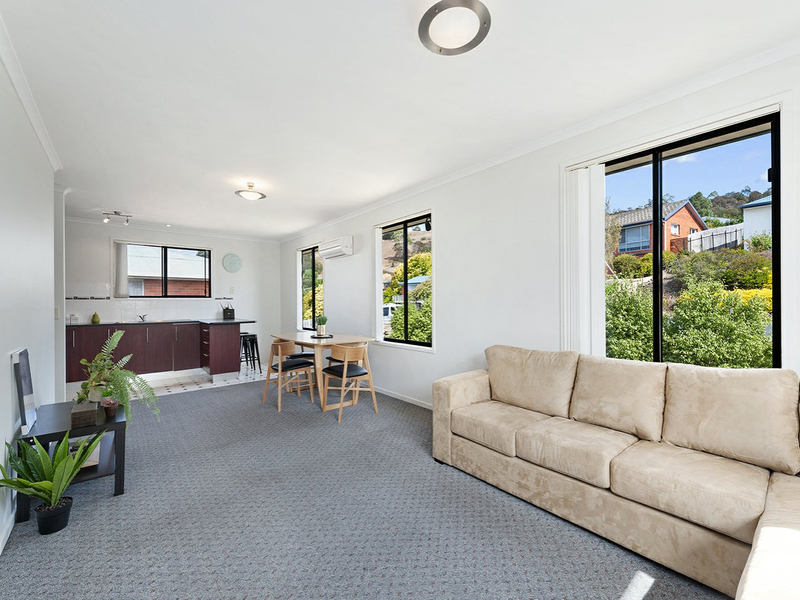 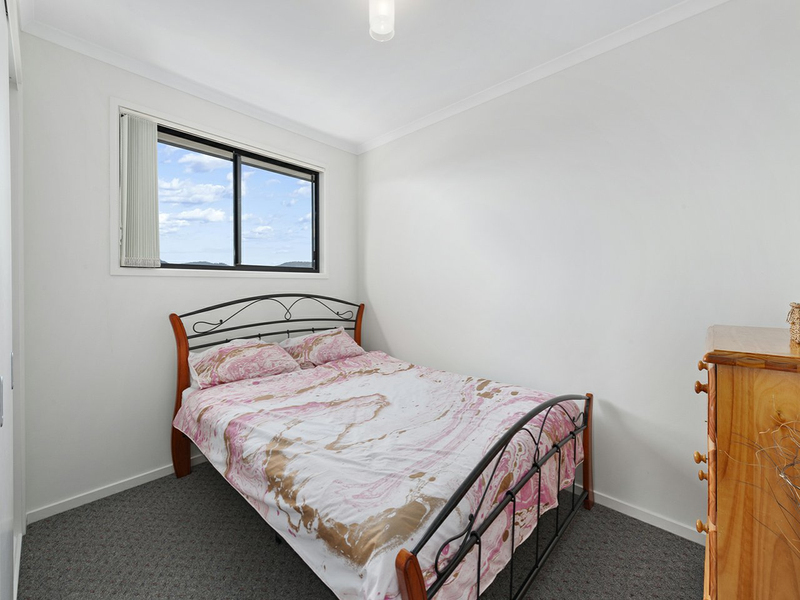 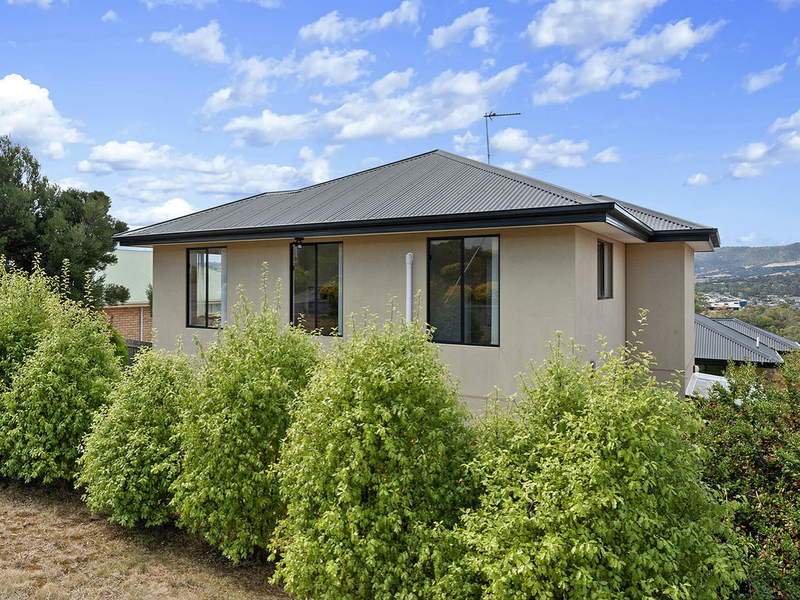 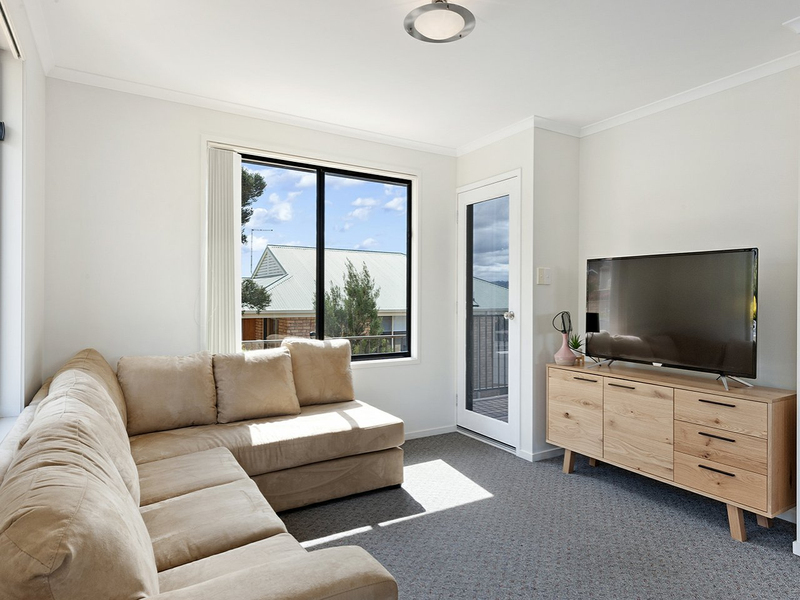 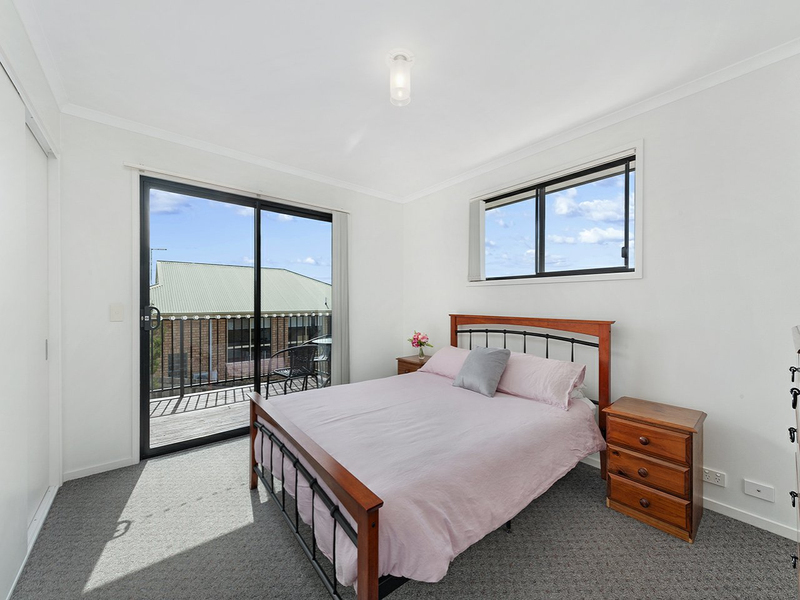 Located in a family friendly neighbourhood close to local shops, great schools and on the metro bus route, this property is a short 10 minutes from Glenorchy and 20 minutes drive to Hobarts CBD. 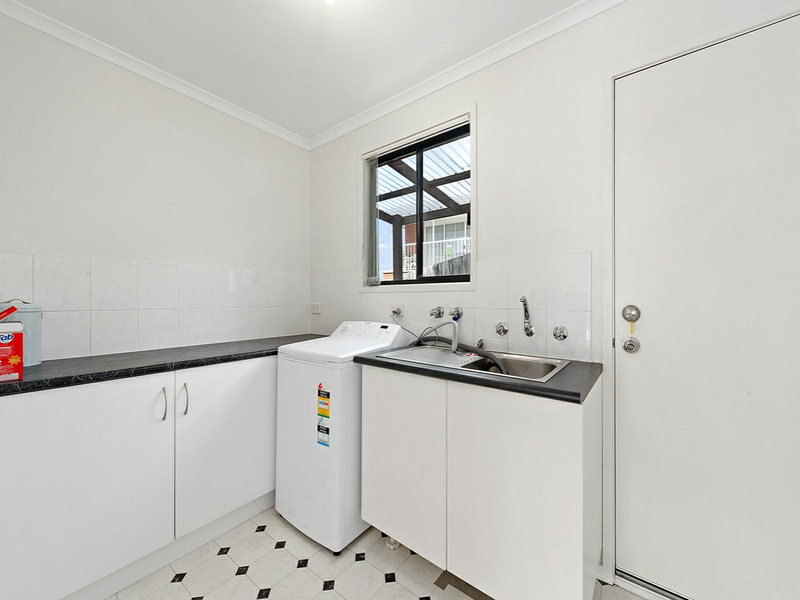 With a rental potential of $470-$490 per week this would make a great low maintenance investment and in high demand rental property. 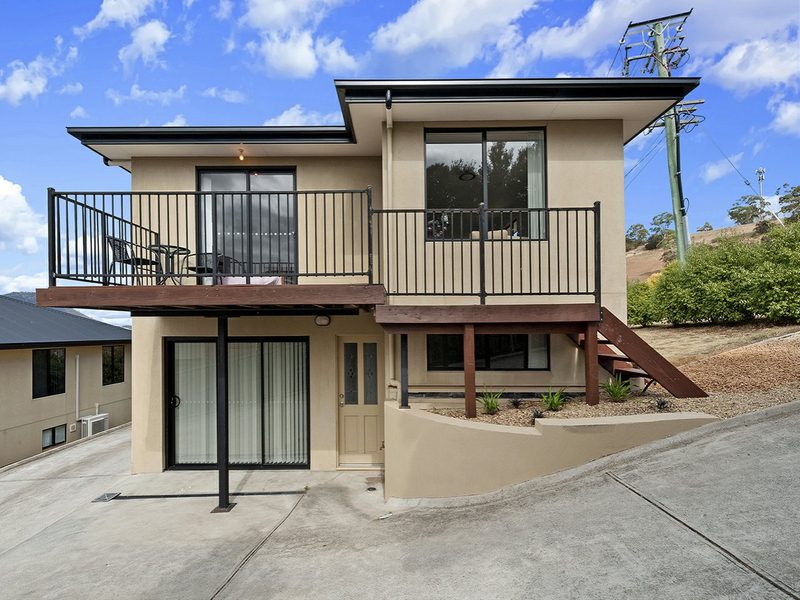 This fabulous home is going to appeal to many and it is ready for you to move in and enjoy. 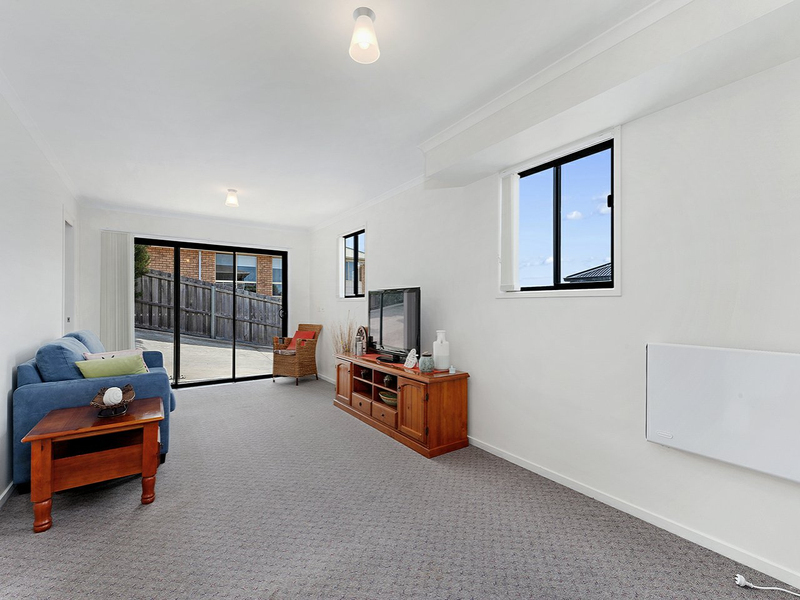 Do not delay contacting us to arrange an inspection.